LA! Join us for a SCREAM marathon at the Village Theater on April 2nd! Come see what cast members will show up! The Pop 2000 Tour is here! 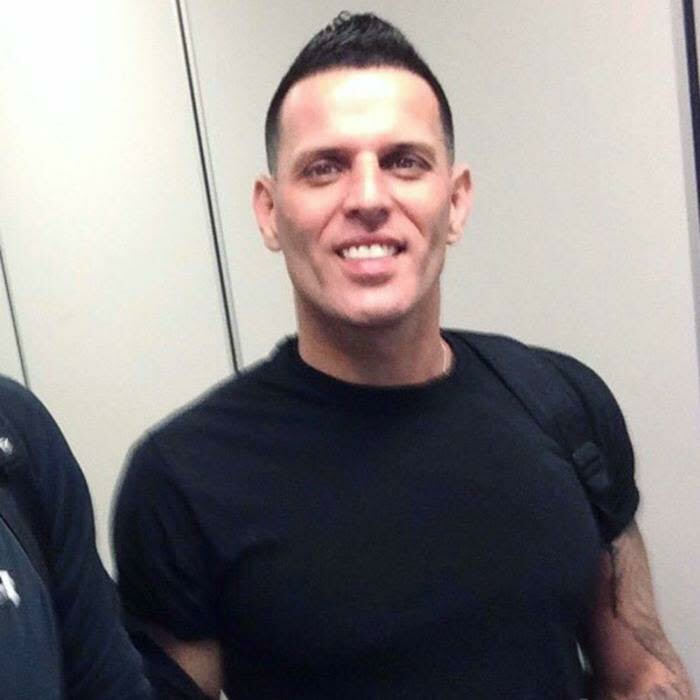 Our beloved client and dear friend, Devin Lima from LFO passes away from battle with cancer. Groundsounds EXCLUSIVELY premieres the new single from The Victory Drive, "High Anxiety"
Celebmix has EXCLUSIVE PREMIERE of new Kicking Sunrise single, "Sky High"
LFO appear on TMZ Live, LIVE from Devin's hospital room! Chris Webby had a session with iHeartRadio to film some content including freestyle raps on the spot! Chris Webby stops by Sirius XM to chat on "Wake up With Taylor" and perform his new single, "The Stickup"
Thriving Ivory's new single, "See You", will be featured on Sirius XM's "Train Tracks with Pat Monahan from Train"
Vents Magazine EXCLUSIVELY PREMIERES new Kicking Sunrise single, "Another Life"
iHeartRadio features Erick Macek's new single "Miss Everybody's Business"
Groundsounds Premieres Pirates of Panama single "The Chase"
Entertainment Weekly EXCLUSIVELY premieres LFO's new single, "Perfect Ten"! Chris Webby continues with his new Webby Wednesdays tradition and goes on a bigger scale to premiere his new single "Little Man"
Brian Mackey will be performing his new single "Learn to Be" on "Good Day New York" FOX 5 / Fox5NY.com Tune in Thursday Morning - May 18th for his EXCLUSIVE Television performance of the song! O-Town releases new single, "Empty Space"
O-Town hits NYC for 3 day press junket to promote new single, "Empty Space"
Bohemian Guitars sponsors Vino-Palooza hosted by Ryan Cabrera by providing a guitar for raffle. Famous Actor, Gilles Marini was the winner! indieWIRE review's Rob Morrow's amazing pivotal role in the fX hit "American Crime Story"; says "Not enough Rob Morrow on TV right now"
Perez Hilton does EXCLUSIVE PREMIERE of Aaron Carter's new single "Fools Gold"! Rob Morrow begins as series regular on Showtime's smash hit "Billions" in addition to role of the FX hit "American Crime Story: The O.J. Simpson Case"
Blake Lewis and Ryan Cabrera rock some mashups at the Friskies Cat Concoctions launch party featuring Grumpy Cat at SXSW! Featured performances by Johnny Rzeznik of the Goo Goo Dolls, Jordin Sparks, Ryan Cabrera + more!